Reduces seed spill outside of the cage. Fits all bird cages with vertical or horizontal bars. Holds a huge supply of seed. Stops build up of empty seed husks. Stops seed contamination from bird droppings. Easy to clean. 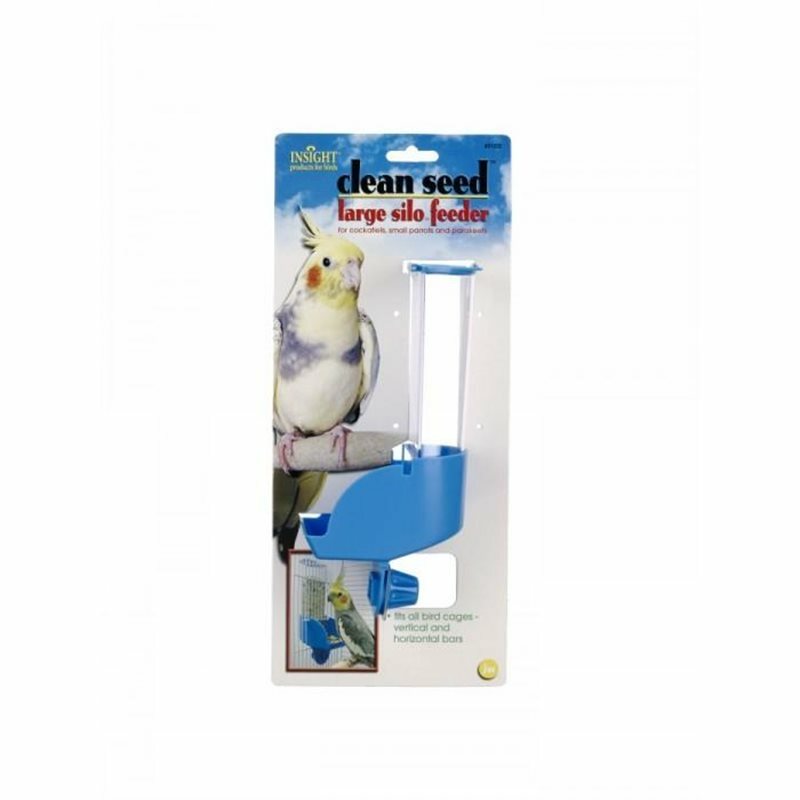 Suitable for Parakeets, Canaries, Finches and other small birds. Assorted colours.